US GAO Recommends Improvements to RPAS Operator Career Development » UAV DACH e.V. 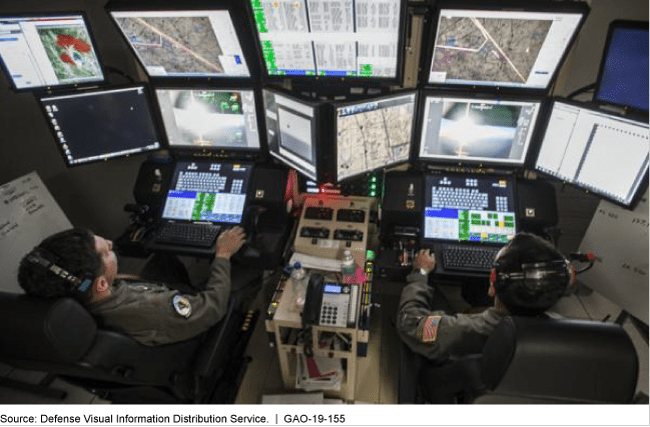 Since 2013, over 75 percent of non-operational staff positions requiring RPA pilot expertise were assigned to various organizations within the Air Force, according to GAO’s analysis. These positions carry out support and other noncombat-related activities as well as training functions and are essential to the development of officers. However, the overall number of these positions that require a RPA pilot is about one-tenth of the combined number of those requiring other pilots. For example, in fiscal year 2018, 83 non-operational staff positions required RPA pilots compared to 330 requiring fighter pilots. Air Force officials stated that the small number of RPA positions is because the career field is new. The Secretary of the Air Force should review its management oversight process that provides information and documents the justifications of the Air Force’s non-operational staff positions requiring aviator expertise, including RPA positions, to identify opportunities for increased efficiency and effectiveness and take any necessary actions. The full 43 page report can be found here. UAV DACH: Beitrag im Original auf https://www.uasvision.com/2019/02/11/us-gao-recommends-improvements-to-rpas-operator-career-development/, mit freundlicher Genehmigung von UAS Vision automatisch importiert. Der Beitrag gibt nicht unbedingt die Meinung oder Position des UAV DACH e.V. wieder. Das Original ist in englischer Sprache.